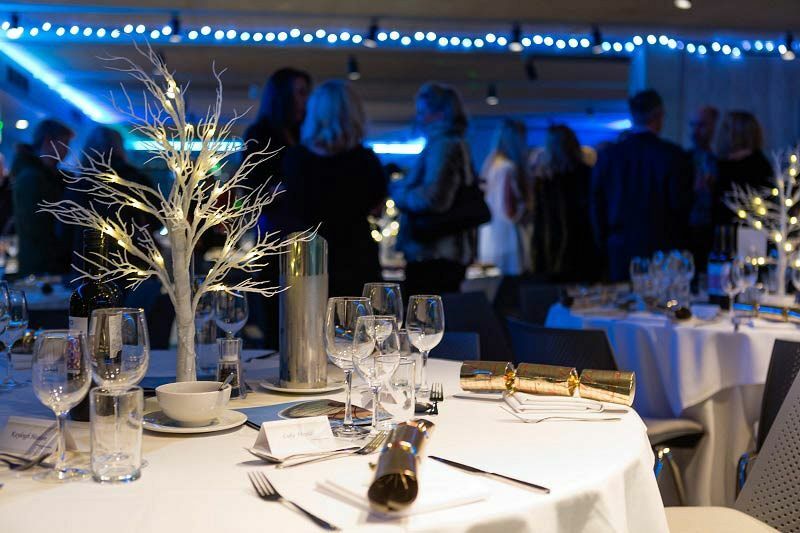 Make your exclusive Christmas party in Brighton one to remember this festive season with an unforgettable evening at this iconic venue! 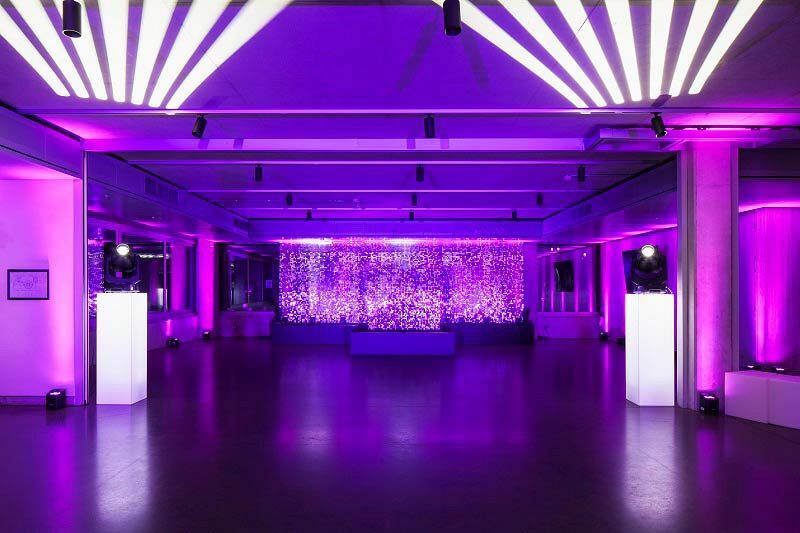 With this fantastic package, you’ll enjoy a private party night in the venue’s beachside event space which overlooks the ruins of West Pier, and you’ll also enjoy a festive pod flight. On arrival, you and your group will step inside the pod, ready for your flight. You’ll glide up gently to 450 ft in the futuristic glass viewing pod which was designed by Mark Barfield Architects, creators of the London Eye. Why not treat yourself to an ice-cold drink from the bar as you admire the incredible 360-degree panoramic views of the city’s sparkling skyline? 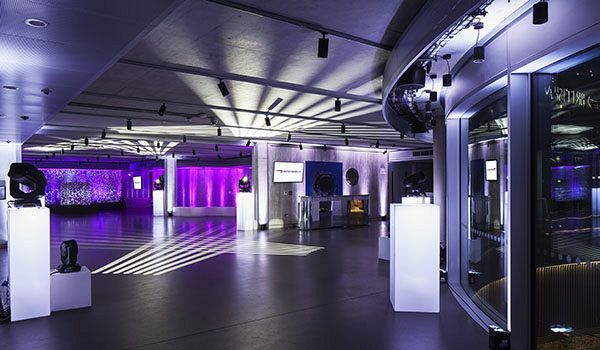 After the flight has finished and your feet are firmly back on the ground, you’ll make your way to your private event space, where you’ll indulge in a mouth-watering three-course meal that comes with a half-bottle of wine for each guest. You’ll love the beetroot carpaccio to start the dining experience and will be able to choose from either the turkey ballotine or the vegetarian ‘Tempeh breast’ chestnut and crumb stuffing ball for your main. Each main comes with all those tasty festive trimmings! As for dessert, you’ll be spoiled with a serving of the warm callebuat chocolate brownie with mulled sorbet. Freshly brewed tea and coffee will be served to round off the dining experience. As the evening continues, make your way to the dancefloor where you’ll party the night away with the venue’s top resident DJ, who will be spinning all the best tracks – from festive favourites and classic tunes to all the latest chart toppers, it’s time to lose your inhibitions and have some fun after a long working year. 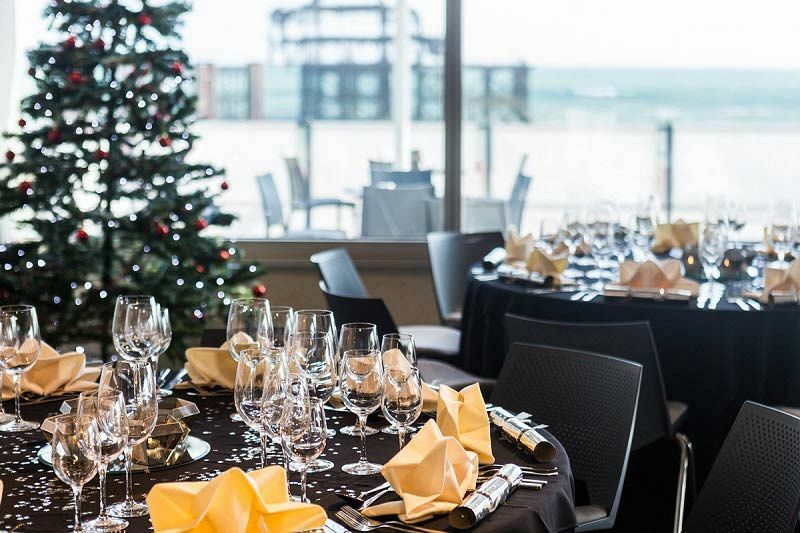 Reach new heights this Christmas in Brighton with this fantastic exclusive party night option – send an enquiry through today!